This weekend, I penned a piece for Edible Brooklyn about an elegant popup dinner party that’s coming to Prospect Park this summer — and I thought it looked too good not to share, especially as tickets have just gone on sale. 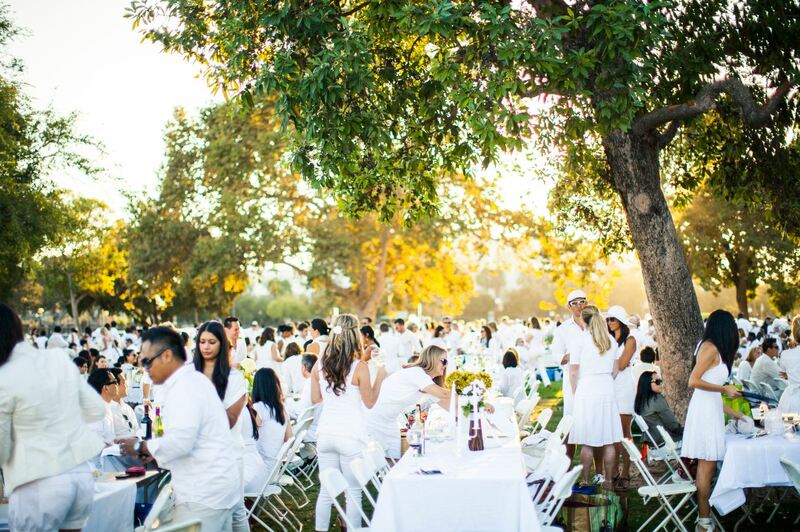 On June 28, as many as 5,000 people – all dressed head-to-toe in white – will gather in a corner of the park for a one-off dinner party. 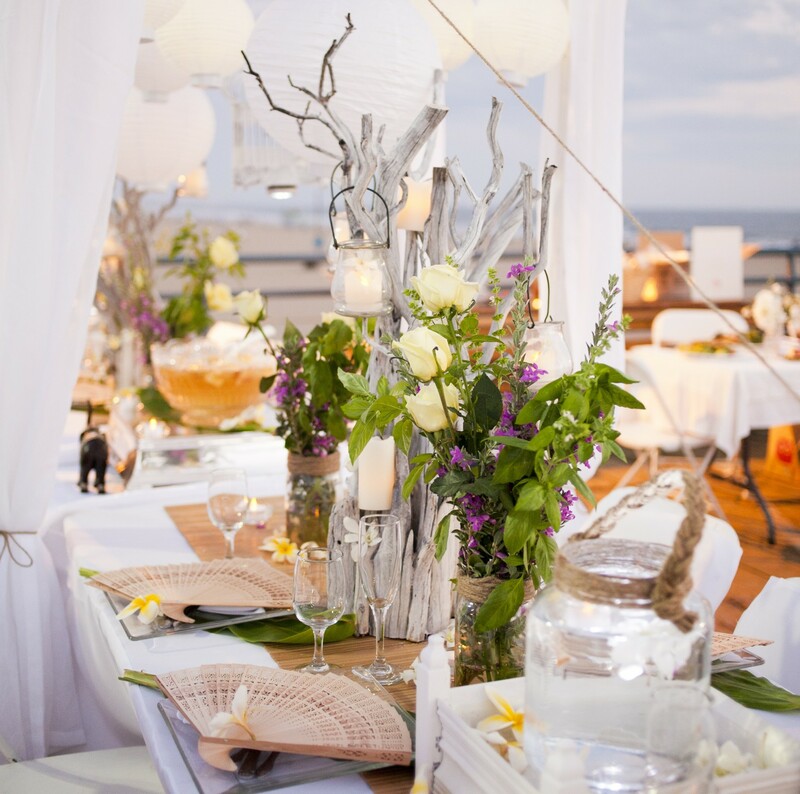 After only finding out the exact location that afternoon, guests will head to the park armed with food and bottles of wine and scatter the tables with plates, flowers and candles. Once the night of eating, drinking and dancing is over, everyone helps clean up and then heads off… as if nothing ever happened. A similar event (although not held by the same organizers) cropped up in Bryant Park last summer, and I remember jealously looking at the photos afterwards, annoyed that I’d missed the chance to sign up. So I won’t be missing it this year. For more information, including where to get tickets, see the company’s website. Fuller instructions can be found on their Facebook event page here. See you there! I’ll be the one in white. Shame its not May. Look forward to hearing about it. 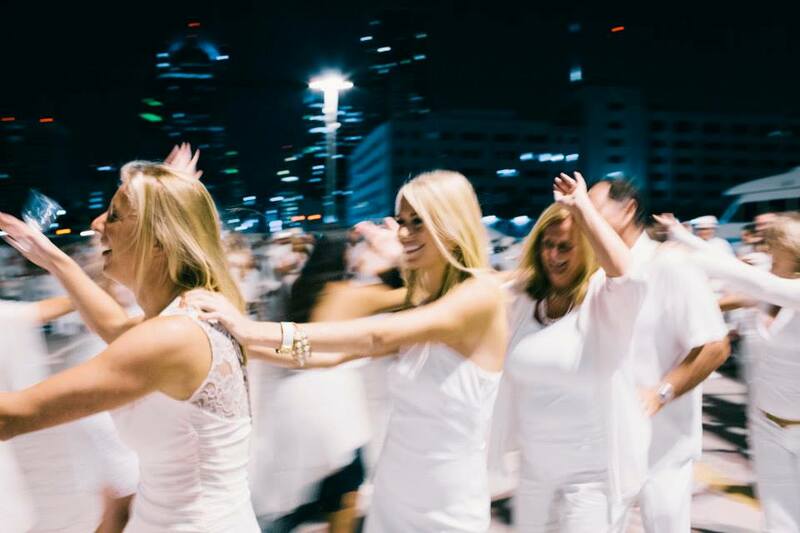 The white popup dinner in Bryant Park (Sept 2013) was Dîner en Blanc – New York, the NYC “franchise” of the now global event started in Paris in 1988. By most accounts the template for the wide proliferation of similar events.